Employing over 145,000 people, KPMG is one of the largest professional services companies in the world, with three lines of service – tax, audit and advisory. Hatzel & Buehler was contracted to perform Electrical Contracting work in their Philadelphia Offices. 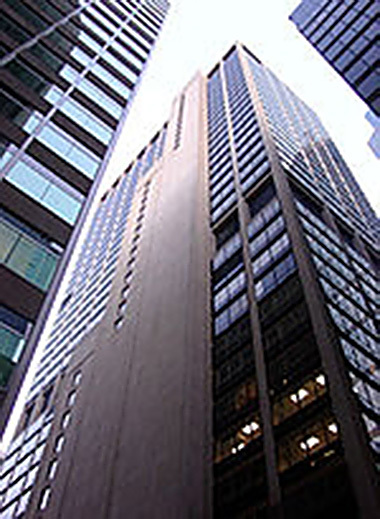 Project scope included phased interior alterations to portions of the 28th – 32nd and 36th floors, maintaining approximately 35% of the existing office space, with the remaining space to be new offices and support spaces. Hatzel & Buehler installed all new energy efficient light fixtures throughout the renovated spaces, as well as occupancy sensor light controls. A new Data Center was constructed on the 29th floor, of which Hatzel & Buehler installed a new UPS system. Additional fire alarm and security systems were also installed throughout the floors.